Another bazaar is coming up! Aren't you guys excited about it? 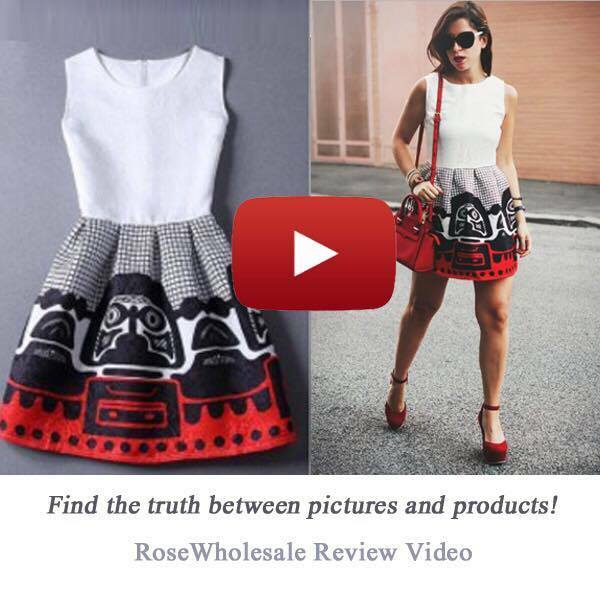 This is the Powersale Bazaar! 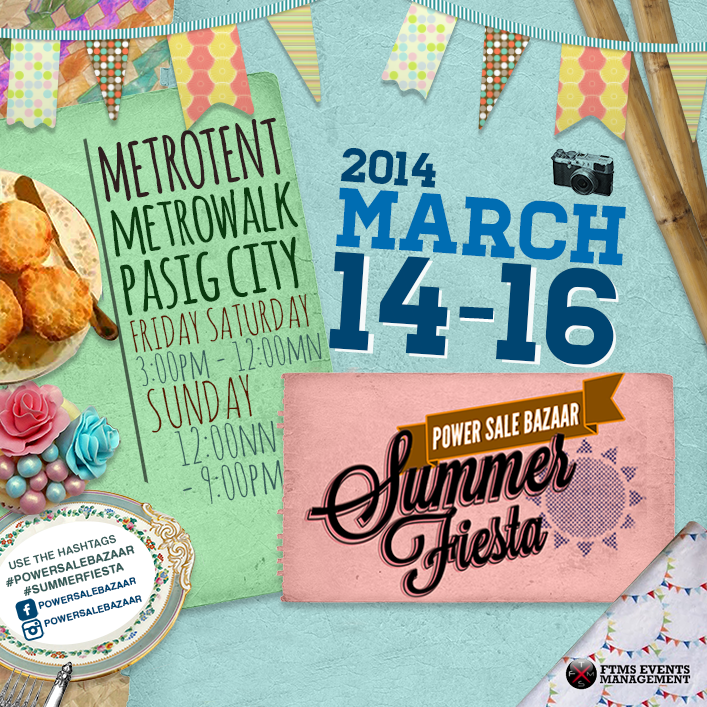 The newest and hippest bazaar in the Metro! Fashion bloggers and exhibitors are all excited to bring you this Bazaar! 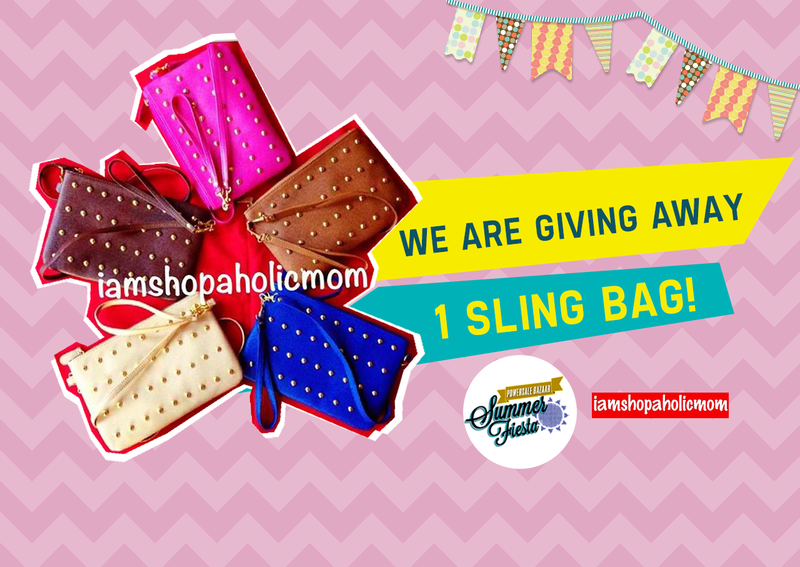 In line with this,we are all ecstatic to bring you a giveaway which I'AM SHOPAHOLIC MOM will grant a lucky winner of a fabulous sling bag! Giveaways and prizes are also be given to you! My sweet and dear readers. So,what are you waiting for? Come and join us in this festive event of the summer! A shopping affair that will truly make your taste buds hunger for more! Fashion,good music,scrumptious food and much more awaits! See you all there loves!! This giveaway is open for Philippines readers only. Announcement of winner will be on Mar 1,2014 via facebook and blogposts. 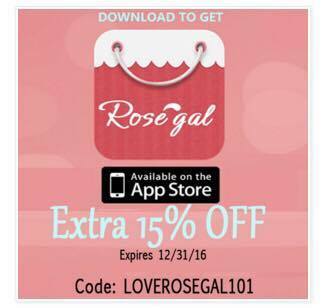 Thank you in advance,and will catch you all there!! Goodluck!